South Africa is a beautiful country situated at the southern tip of the African continent. It is a kaleidoscope of rich cultures, vast and diverse grasslands, ancient forests and unforgettable savannas. These landscapes are home to an amazing variety of animals — elephants, leopards, giraffes and zebras — found no where else on the planet. 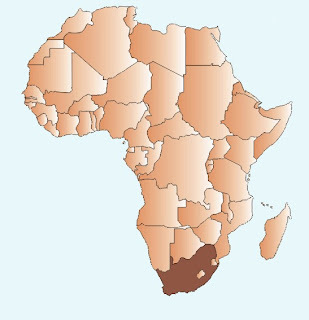 However, this country is best known for its constant struggle with racism and battle against HIV Aids. Most people know South Africa but are only scratching the surface. There is so much more to the home of Nelson Mandela and Hollywood sensation Charlize Theron. Join us as we discover South Africa’s history, struggles and hope for the future.